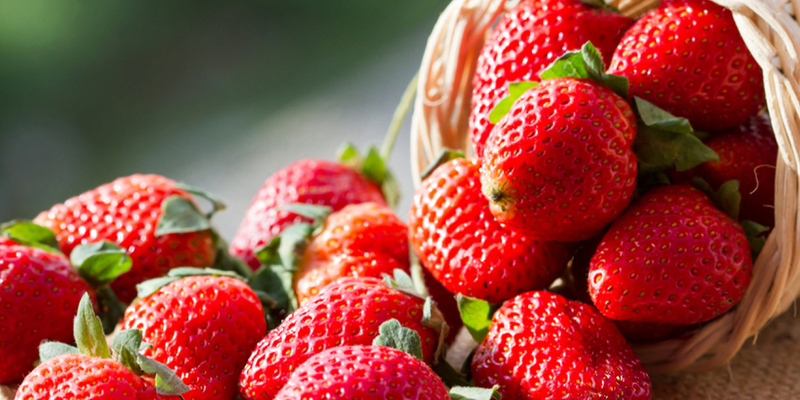 Celebrate berry sweet traditions at the Peddler’s Village 41st Annual Strawberry Festival! The weekend will include strawberry-themed food, beverages, live music, food trucks, kids’ activities, and 70 artisans. Pie-eating contests for adults and children will be held on both days at 3 pm. Rain or shine, the festival will take place on Saturday and Sunday from 10 a.m. to 6 p.m. Peddler’s Village shops will be open until 8 p.m. on Saturday. Admission and parking are free. The Strawberry Festival Package offers guests guaranteed parking and priority restaurant seating (up to a party of four) at Peddler’s Village restaurants as well as a Peddler’s Village Bag, Peddler’s Village T-shirt, a Local & Loyal Rewards Card and Festival Guide. Pre-order your Fresh 9″ Strawberry Pie today and pickup at Strawberry Festival on May 18 or 19.